Today we’re announcing our new solution suite for mobile wallet marketing, Adaptive Wallet Pass Management. It’s a breakthrough that makes it unbelievably easy for marketers to personalize wallet passes — from loyalty cards and coupons to tickets and boarding passes — at scale. Learn more about how we’re helping brands unlock the potential of mobile wallet in this post. Your customers — especially millennials — cringe every time you ask them to use a paper or plastic loyalty card, ticket, coupon, etc. And they don’t want generic, static versions of cards, etc. to tote around in their wallet. Your customers want personalized versions that update in real time as points, preferences and offers change in the mobile wallet on their phone. 81% of millennials are more likely to use a coupon if it sends them expiration reminders on their phone. 78% of all of the consumers surveyed indicated of they’re more likely to download a mobile wallet pass if it’s personalized. 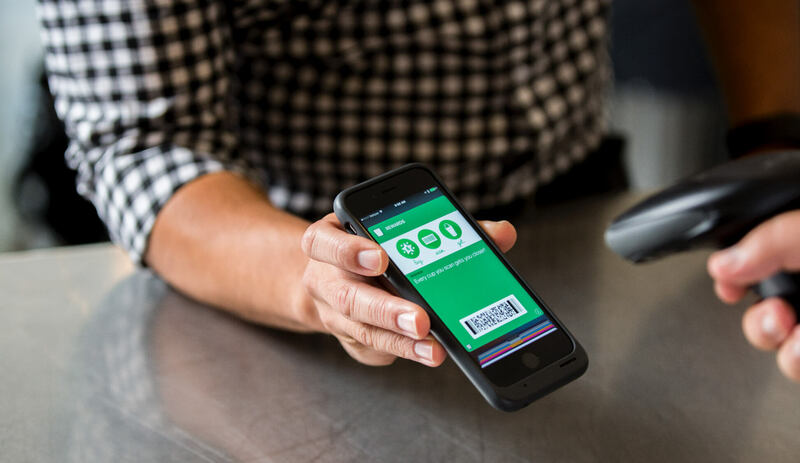 Until now, it’s been a challenge to use mobile wallet to its fullest potential to meet these consumer expectations and create personalized, segmented and automated mobile wallet experiences — at scale. We're putting the power to manage wallet passes into the hands of marketers with a new suite of proprietary technology we’re calling Adaptive Wallet Pass Management. 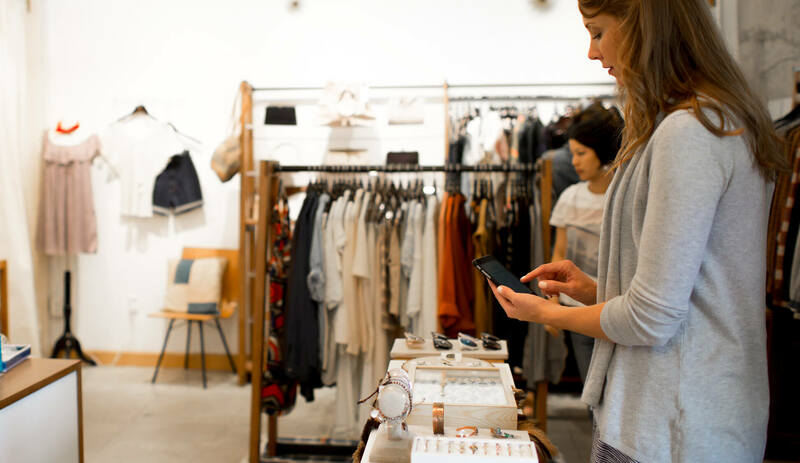 This solution suite is a major breakthrough in mobile wallet technology, making it easier than ever for marketers to use wallet passes to connect with customers. A core part of the solution is Adaptive Link™ — a URL that delivers instant wallet pass personalization to any individual, for any program or campaign, on any mobile device. All marketers have to do is build the URL to include tags or fields for the personalized data they want to include on the pass (similar to using mail merge fields or using tokens). Learn more about Adaptive Link™ here. Customer Preferences: Favorited items, teams, product categories, etc. This is personalization way beyond your customer’s name: let them see point updates, changes to their loyalty levels — and send them a notification from the mobile wallet pass to let them know there’s new information. Gate change? Time change? No problem. Automatically update your customers — and trigger a notification alerting them about the change right from the pass. Update a wallet pass with the second leg of a customer’s flight, rather than issuing two separate passes. Send a certain segment of your audience a wallet pass with an offer or coupon that’s based on their latest purchase. Update the same pass with new offers — no need for customers to download anything new. No more excuses. The time to bring your paper-based marketing assets to mobile wallet is now. It’s never been easier to deliver sophisticated, personalized wallet passes you customers will love. And once you've made the transition, you won't believe you waited so long to do it. A whole new world of possibilities for mobile wallet marketing is now open to you. 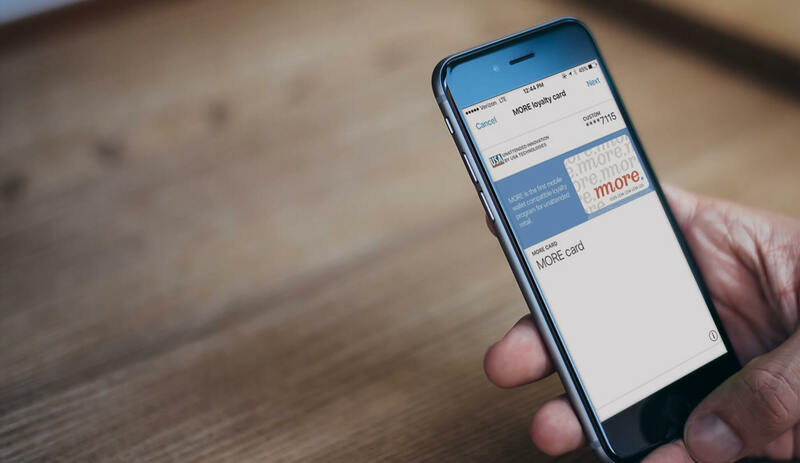 Make the move: schedule a demo today, and we’ll show you just how easy it is to make the switch from paper or plastic to mobile — and from generic to personalized tickets, boarding passes, loyalty cards, coupons and more. Your customers will thank you.